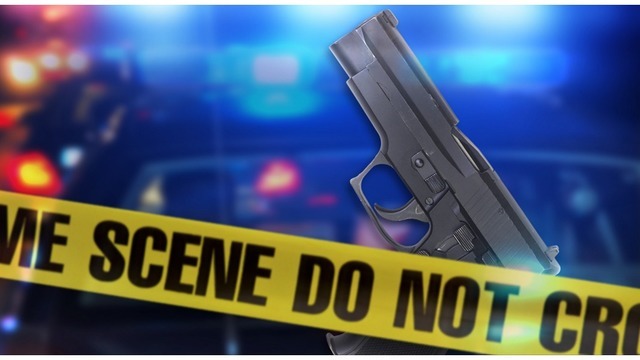 VESTAVIA HILLS, Ala. (AP) - VESTAVIA HILLS, Ala. (AP) — An Alabama man has died days after he was accidentally shot outside a Chuck E. Cheese restaurant when a gun discharged inside a baby’s diaper bag. Police in the Birmingham suburb of Vestavia Hills say Smith was preparing to change his daughter’s diaper in a car outside the pizza restaurant Saturday when a gun stored in the diaper bag went off, hitting them both. Police say the girl was shot in the leg and the man in the chest. The girl’s injuries weren’t considered life threatening. The Alabama Senate has voted to approve a lottery bill. The decision comes from a 21-12 vote, which now moves the bill to the Alabama House of Representatives. Alabama is one of five states that does not have a state lottery at this time.